First of all I would like to thank Sennheiser for sending me out the Sennheiser Momentum 2.0 – unfortunately due to not having contacts with Sennheiser in the past, I’m unable to compare it to the first gen model, however as I own the AKG K545, it provides me a good platform to compare these two headphones, which both sit at a similar price range at launch (the K545 has drastically dropped in price, from £230 to £150 since I reviewed it back in June 2013). The packaging and accessories are absolutely flawless. Sennheiser has thought about the right things here and it’s nice to see that they’ve included a soft and “hard” carrying pouch, which both are stylish and elegant. I really like the inclusion of two carrying pouches, as one is quite bulky, something you would either leave at home or in a bag, and the other is a soft, thinly made pouch which would be used to take in-hand or something you would use to carry-on on a plane. Alongside the headphones, they come with their removable cable, which has in-line mic controls, making it useful for mobile users. 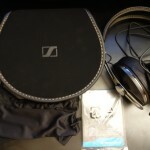 Overall I was extremely impressed and couldn’t really ask for more from Sennheiser from their package. The build quality for me was a little hit and miss. First of all, I’ll talk about the good aspects I found about the build quality. 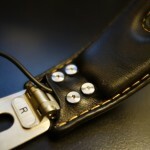 The headphones as mentioned in the accessories section has a removable cable. 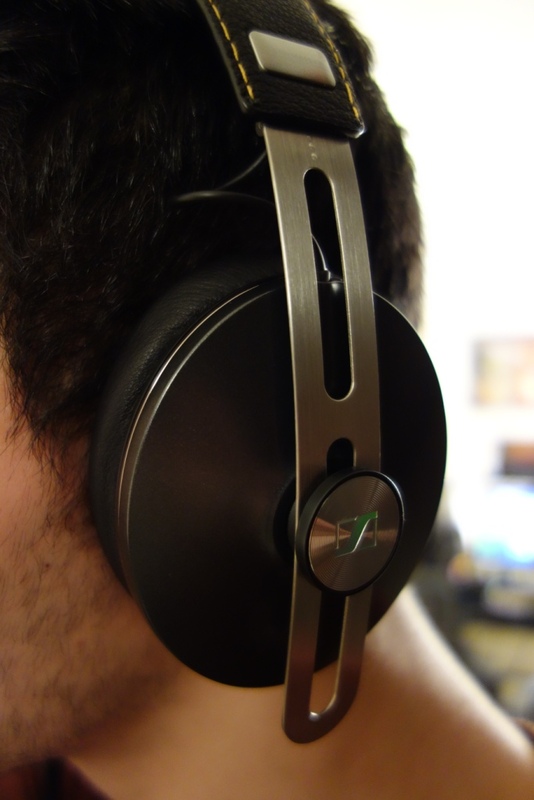 This is excellent for longevity and the overall experience of these portable headphones. However, the cable has an odd locking mechanism that can be frustrating at times and thus makes me leave the headphones always with their wire. The mechanism is great to “lock” the headphones and the wire together, but it’s over-done in my opinion – it just means that removing the cable often will ironically actually make you break the cable in the long run. This comes from the cable being terminated on the headphone/driver end by a very small cable that isn’t very well protected. Meaning if you yank the cable or try to pull it from the cable, rather than the small jack, it will leave you with a broken wire down-the-line. Hopefully my video and image will convey what I’m trying to say in a bit more detail. I was really disappointed in this, as it left me unable to comfortably remove the cable and/or to know that if something were to yank the cable, my headphone would actually fly off, rather than stick on my head and the cable to break-away. Speaking about the wire, I really like the fact that there’s an included in-line mic and that it can be used on both newer Android and iOS devices. The remote is a 3 button remote, which means you can also control the volume alongside play/pause and answering/hanging up calls. 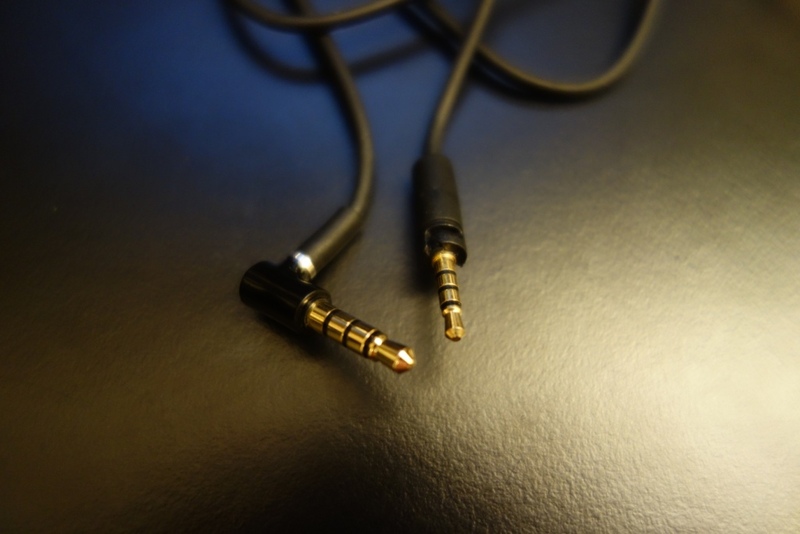 The cable is also terminated by a gold-plated right-angle 3.5mm jack. Moving on from the wire to the headphones themselves. The headphone is well built with a metal construction for its headband assembly and a nice leather headband at the top of the headphone. The headband has not got much padding, which is slightly a shame, but forgiveable due to it being portable. On that note, the headphone’s drivers can be folded into the headphone’s headband assembly, which is fantastic for portability sake. 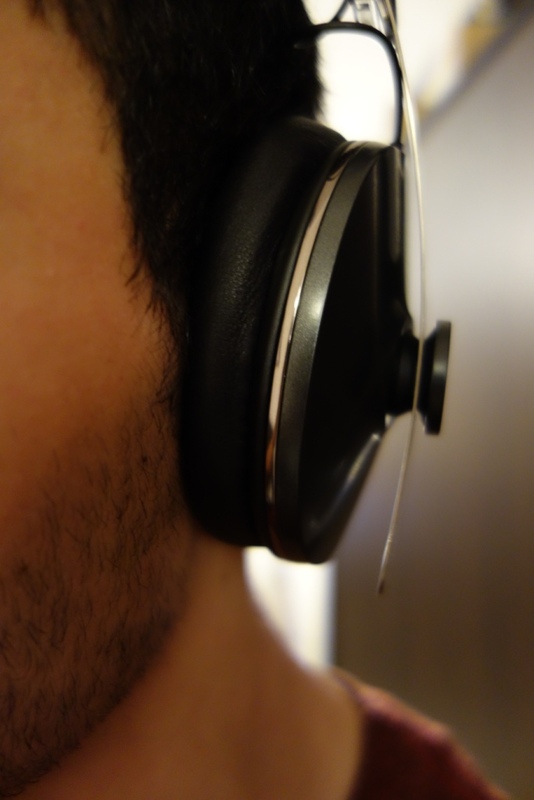 Due to its design, the driver cannot rotate, however they do pivot slightly to fit your head shape. The headband isn’t adjustable, however it’s the drivers that can be adjusted to your liking, which is a norm for headphones these days. 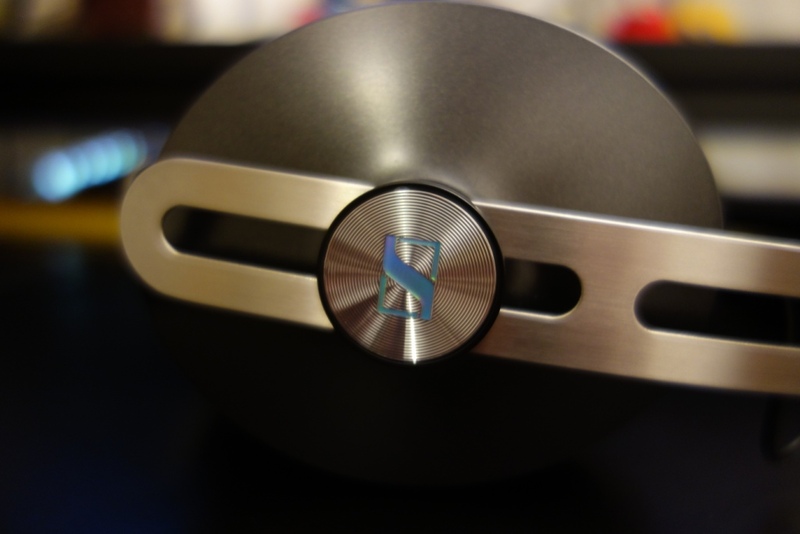 I am a little on the fence about the way it adjusts, as it does work flawlessly, but with time, I feel that due to its “loose” design, it will become weak and not remember your desired level. 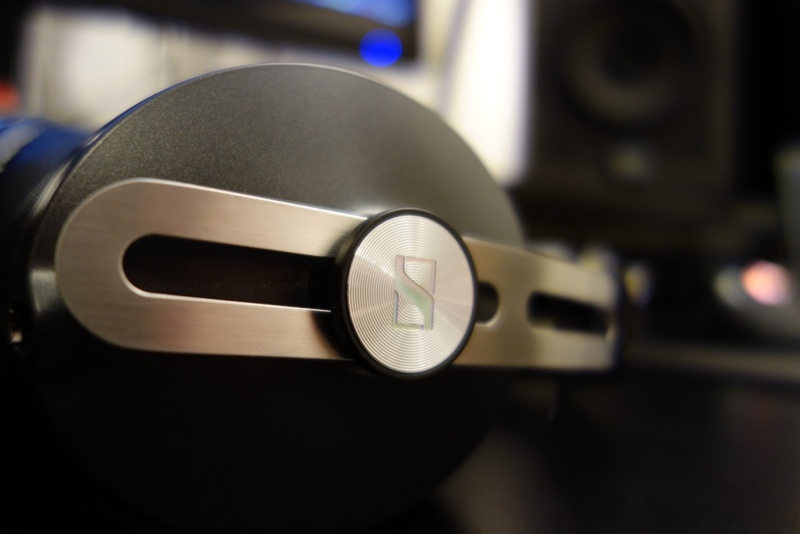 Now to the main thing that really annoyed me about the build quality/design choices, which seem to becoming a norm at Sennheiser HQ – with the IE8s having a lack of gold-plated jacks to the IE800s having fundamental cable problems, now the Momentum 2.0s. As mentioned above the headphones come with a metal headband assembly, despite this looking great and feeling great, in practice it’s absolutely dreadful. As I live in England, I have to wear a coat for a lengthy amount of time through the year and therefore need to keep myself warm. Now you’re trying to see the link and failing to do so, it’s understandable because you wouldn’t think the metal headband would cause any problem in this respect. This is where I was actually surprised and made me second-think about having a microphonics section for headphones. As the metal brushes against anything, it creates a horrible noise that can be heard directly in your ears. 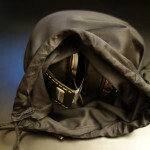 So much so that it became unbearable to wear these headphone whilst in the street, where it’s designed to shine – in other words not where 100% of other reviews would have reviewed this headphone, in the comfort of their own homes, never having to wear a jacket and thus experiencing the problem. I’m yet again completely and utterly disappointed in the lack of honest and thoroughly tested reviews, but that’s nothing to do with the headphones. 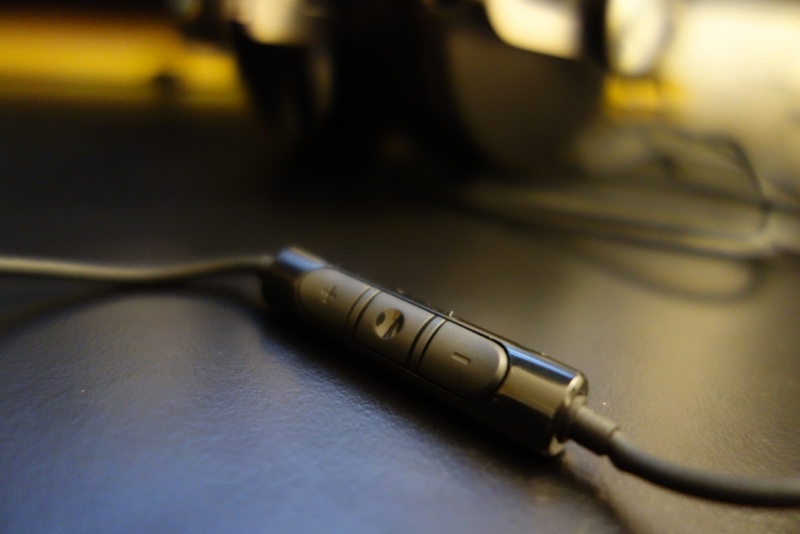 What I am reviewing here is a portable headphone, and in this respect I found them to be unusable in a portable situation – a little like how the Audio Technica CKS77 were unbearable due to their poor microphonics (cable noise). 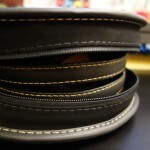 For me that’s fundamental – a simple fix would have been to have the end of the headband with a leather or rubber material, which would have dampened and absorbed any sounds that would be transmitted back up to the driver. 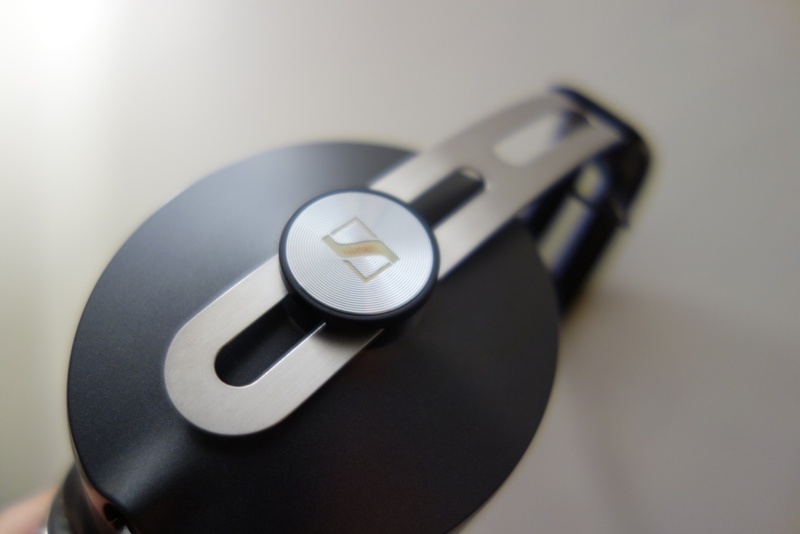 Overall, the build quality is good, but due to a poor design choice, yet again Sennheiser have shot themselves in the foot. I can’t really take away a lot of points for the build quality, which is honestly very good – so just bear it in mind before buying the headphones. The looks are fantastic, the Momentum 2.0 really look the part and have a fantastic look to them. 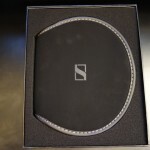 From the holo-esk Sennheiser logo on the side, to the stitching on the headband. The look element of the headphone is really flawless, as I feel this can be both worn by young adolescent teens to a retired woman or man. To me the design and looks remind me somewhat of a smorts car, as if this was designed for people who would buy a BMW or a Tesla – it seems to fit the bill and look really nice, no matter where you place the headphones. The isolation is decent due to the overall clamp the headphones have. They are also made to be over-the-ear headphones, which is great for most people, but for me, with slightly larger ears didn’t quite feel thoroughly over-the-ear, unlike my Denon AH-D2000s which fit very comfortably around my ears. The isolation is better than most over-the-ear headphone though, and despite them being reasonably well padded, there is still external noises that will filter through. The comfort is good, as mentioned above, the pads are thick enough for you to feel comfortable wearing them for a lengthy amount of time. 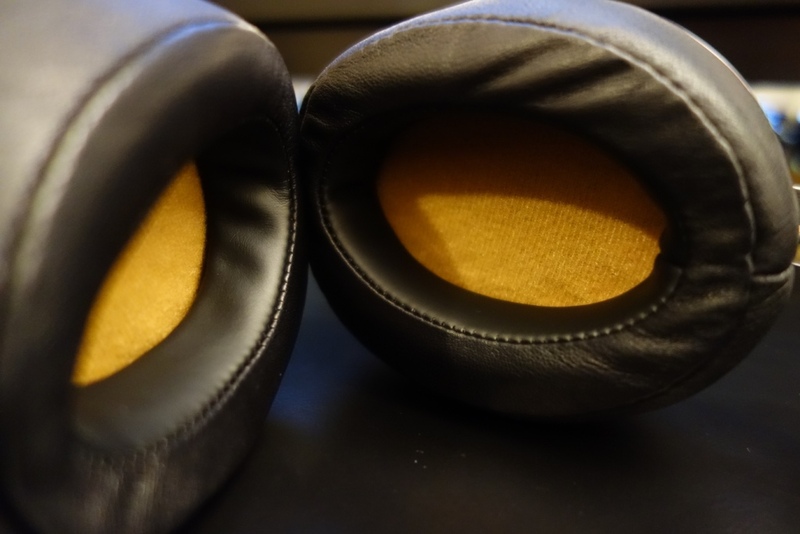 However the padding found on the headband is very limited and quite hard, thereby making it slightly uncomfortable for long periods of listening. 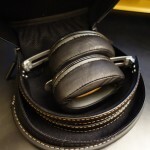 As also mentioned above these are designed as over-the-ear headphones and thus should fit most ear sizes. For me,m it was slightly too small, and it would have been great if these were a little bit bigger in pad size. I do understand these are portable headphones owever, so can’t critique them too much in that respect. The sound quality was what I was really looking out for here, as I’ve heard a lot of praise for the Momentum 1.0 and was therefore curious to see how the 2.0 is in comparison to my modded Denon D2Ks and a very similar AKG K545, which aims at the same portable-headphone market. I found the sound quality to be good, albeit being a little loose in the lows and the highs. What really blew me away was its extremely well-detailed mids, which were a pleasure to listen to, especially with the likes of the K545 really boasting an amazing mid-range. The low end of this headphone wasn’t that strong. 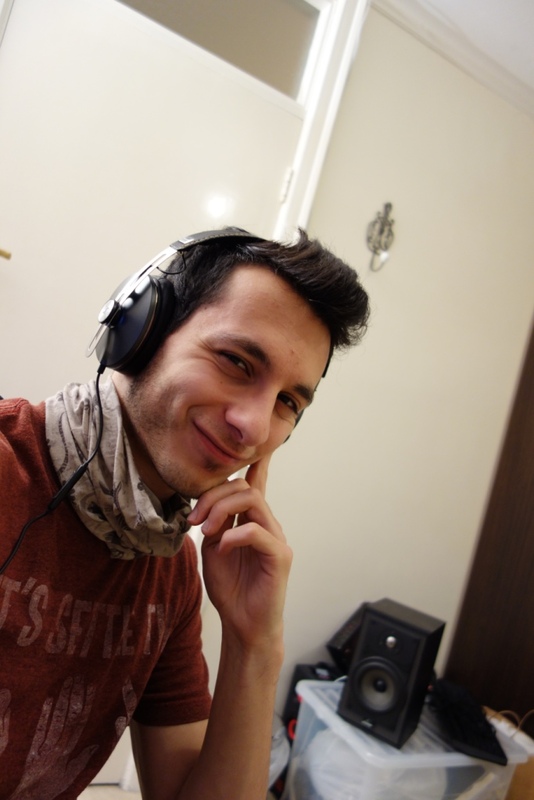 When I compared it directly to the K545, the AKGs had a lot more control and extension to them, over the Momentum 2.0s. The Sennheiser’s were all over the place in the low-end frequency, where the mid-bass had a nice slam but felt loose, and the sub-bass was cut off quite sharply and not really allowed to extend. When compared to the Denon D2Ks, there was absolutely no chance it could survive the first hurdle, where the Denon’s not only had an accurate sounding mid-bass but an extremely deep and well pronounced sub-bass. Overall, the lows were disappointing, I would have like to have seen a little more control in the mid-bass, and then the sub-bass would have been forgiveable due to their emphasis on its mids. The mids as describe before were sensational, I did feel that due to their strong mid-bass slam, that the mids were ever so slightly tamed and when compared to the K545s weren’t as open sounding, thus being pushed back ever so slightly. This is being extremely analytical over them, but at its given price-point and competition, I felt it deserved to be scrutinised. This is not taking away from the fact that the Momentum 2.0’s strong point is its mids – they’re fantastic and really enjoyable to listen to. The highs on the other hand were somewhat disappointing, where it reminded me of that lack of energy and sparkle found in the K551 and K545. 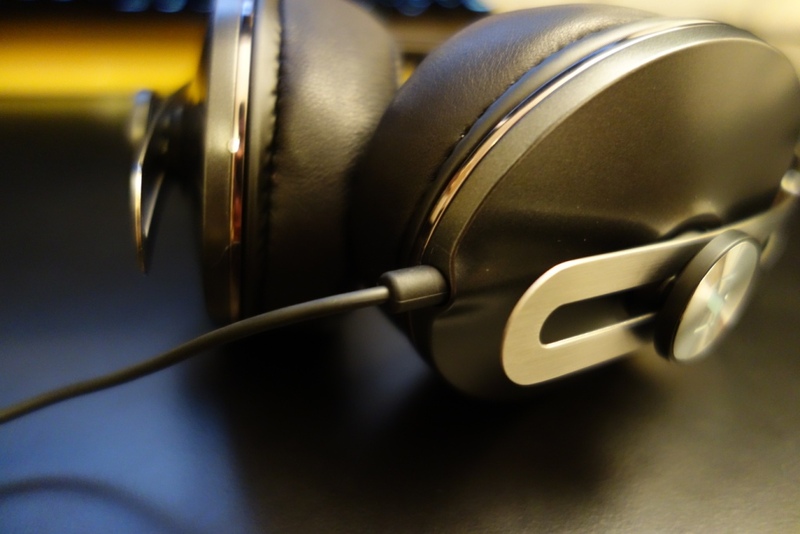 The highs were rolled off and didn’t really have any life to them, which lead to the headphones sounding a little dull, despite having a fantastic mid-range. I would have liked to have seen more sparkle in the highs, and for it to shine a little more than it did. It is still good, but not quite up to scratch in comparison to its competition. The soundstage was also a little disappointing, albeit being good. The K551 and K545s boast an amazing soundstage, despite their very small size and design – the Momentum 2.0s you would expect a similar soundstage, mainly due to the sheer size of their drivers and cups. This wasn’t really the case and it didn’t really entice me at all, where the soundstage was good, it didn’t really leave me for wanting more. Their is resonably good depth and width to them, but not enough musical separation and the decay was quite dull. 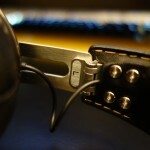 Overall, these headphones are a mixed bag for me. 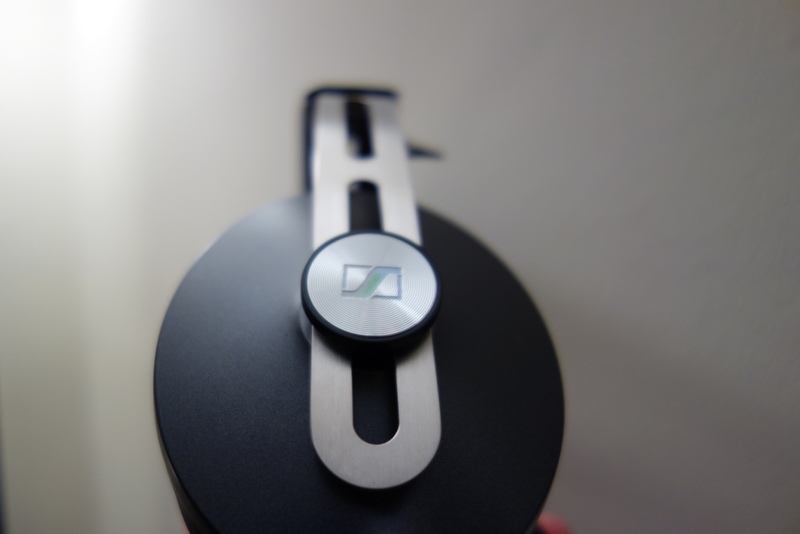 I felt that they did deliver well in all areas, but Sennheiser overlooked a few fundamental parts of the headphone’s design and even sound quality, which left me a little disappointed. 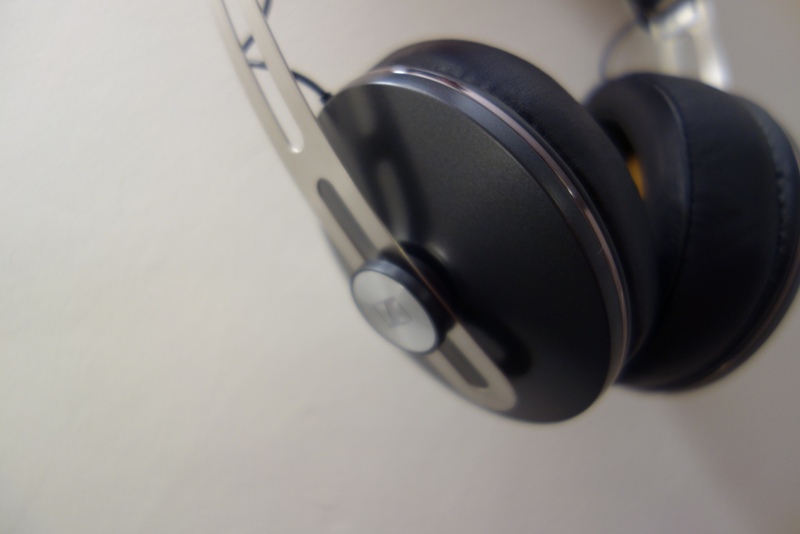 I still rated them well, as they’re good headphones, but in comparison to its competition, like the K545, which can be had for almost £100 cheaper – I can’t see why someone would go out and buy these headphones. Even if these were at a revised price of £160, I still would be hesitant to actively recommend them. That headband design and simple lack of energy in its highs, mean its hard to be desired other than its looks. 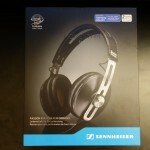 I really hope Sennheiser take my review on-board and actually improve on their somewhat disappointing headphone. I have no doubts that this headphone will be sold in large quantities, but that’s mainly due to paid reviewers raving about the headphones or the Sennheiser fan base, which to me is one of the largest for any audio company in the world. 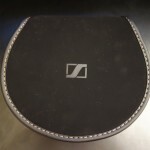 Let’s hope next year or in the following years Sennheiser really nail down a design and flawlessly execute it. 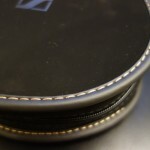 This entry was posted in Audio Reviews and tagged audio, design, Headphones, Momentum, Momentum 2.0, Review, Sennheiser, Sennheiser Momentum on April 11, 2015 by TotallydubbedHD. Hi there! I really liked your review as these days there are just too many product sponsored reviewers and worse still some of them do not even declare so. My main feedback to you is that it would have been so much better if you could relate your sound quality comments to specific music piece that you have used to arrive at your impressions. This makes it easier for a reader to follow and to really understand the comments. 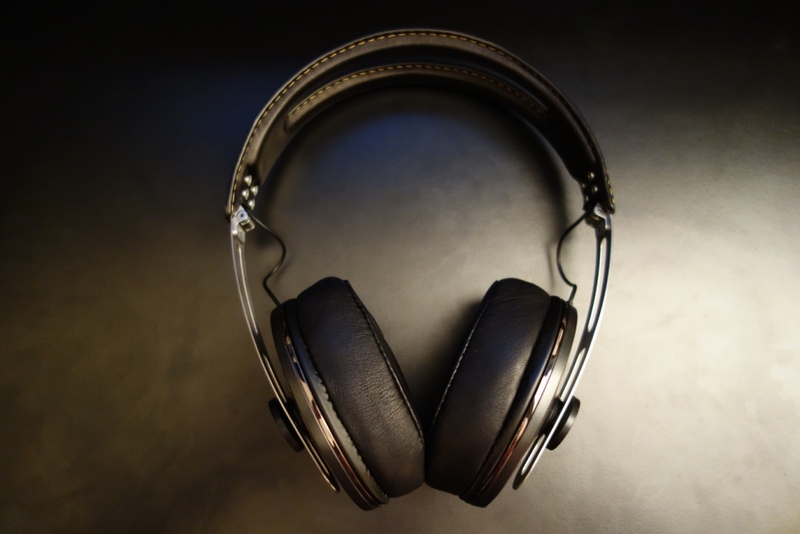 Reference pieces of music are important to compare performance of 2 headphones ( in this instance with the AKG K545) holding all other equipment constant as otherwise the target is always moving. I am sure you do so but make known what you have listened to. Hope you don’t mind my frank feedback. Hi there, thanks for the feedback – yes I know what you mean, but find it quite useless for myself when reading reviews, therefore have not included it. I guess it’s a matter of preference and what each person finds useful. I do agree the lows are not as powerful as I have hoped. But the kids and highs make up for it in my opinion. I bought a mint pair for £150 from a friend and for that money I’m happy. But yeah, as mentioned, reference to what music you are using to do the testing is important so people can use their current pair to better compare. Thanks buddy and for sharing your experience! Hi- I just got these headphones about a month ago and am realizing that my ears, too, are a little too big. They are becoming uncomfortable after about 1-2 hours of wearing them. 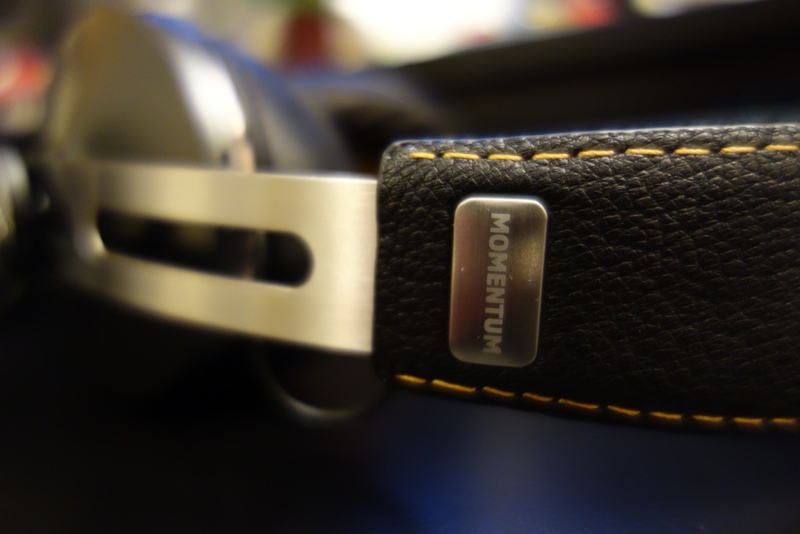 Do you have any recommendations for a better fitting over the ear headphone with great sound in a similar price range as the Momentum 2.0? Hmm, in all honesty I’m not sure of a headphone with a larger cup or pads that can be considered portable and be on par sonically as the 2.0 – sorry!